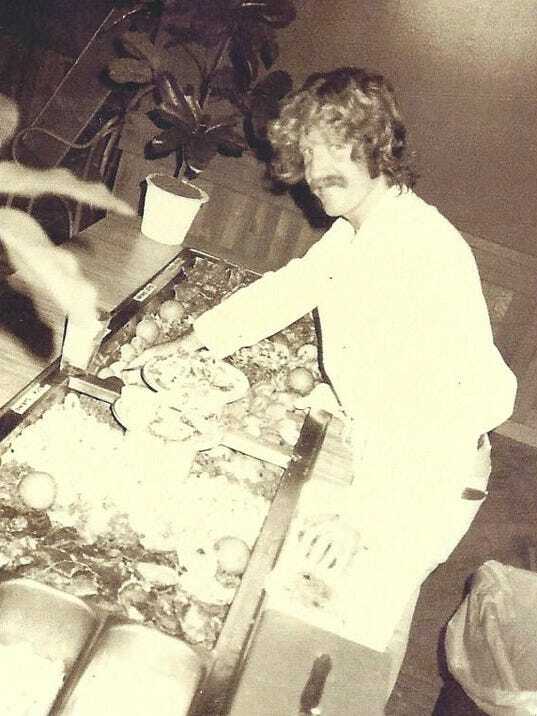 Matt Asen and partners opened The Timbers Restaurant & Fish Market on Oct. 24, 1978, onSanibel. Asen lives on the island with his two outdoor cats Moet and Chandon. He takes his Ford pickup (“I bought it in Fort Myers in 1980 for $1,000,” he said.) to the fishing docks to pick up the fresh catch. The restaurant is 7 years old, but Asen sees a long future for the place, which prides itself on local seafood and Choice steaks. 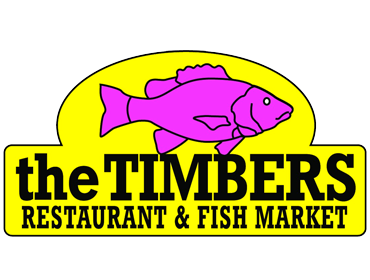 The Timbers is at 703 Tarpon Bay Road, Sanibel; 395-2722 or if this Internet thing works out visit prawnbroker.com. •Biggest seller at The Timbers: Our crunchy grouper. I think that will always be No. 1. •If you had your own cooking show, what would you call it? 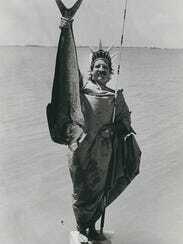 You Can’t Make This Fish Up! •Favorite dish on your menu: Sauteed soft shell crabs. When we can get them they are fresh, fat and as good as it gets — simply sauteed with garlic butter! •Biggest cooking disaster: During a live cooking demonstration on TV 20 (WBBH) with Mary Johnson, there was a short in my cooktop and when I touched the pot handle I got a shock at the microphone transmitter that was in my pants and I jumped, screamed and tossed the pot of mussels in the air. At the restaurant while we were smoking a turkey in our Chinese pork roaster, someone turned the heat up and the turkey caught fire, a giant ball of fire, ruining the Thanksgiving special! •What would be your last meal? Wild mushrooms. I would eat wild mushrooms that I picked (which may or may not be poisonous) and puffer-fish sushi (same reason). •Oddest thing you’ve eaten, and did you enjoy it? Grilled sheep intestine (at a Greek restaurant with my Greek uncle). It was interesting, but I wouldn’t order it again. •Birthplace: New York , N.Y.
•Culinary training: No formal training. “School of Hard Knocks” and The Rusty Nail Restaurant, Cortland N.Y.